Georgia Tech claimed the 2017 USTA Tennis On Campus Southern Championship, defeating the Vanderbilt University en route to victory. 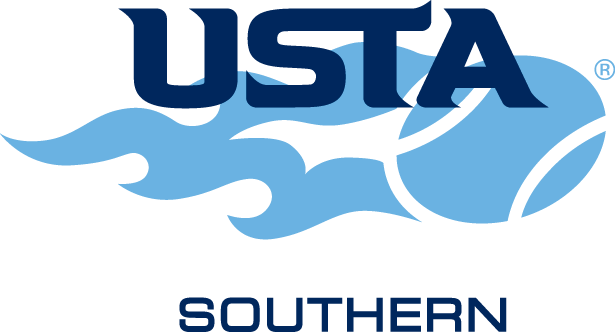 For more information, visit the USTA Southern Section website or contact Jeff Smith at (318) 573-5037. Thirty-seven schools from across the Southern Section competed for the title and automatic bids to the 2017 USTA Tennis on Campus National Championship. In the end, it was the Georgia Tech who defeated Vanderbilt University 26-24 in the final. Joining Georgia Tech and Vanderbilt at the 2017 USTA Tennis on Campus National Championship in Orlando, Florida will be University of Georgia, University of North Carolina Chapel Hill, University of South Carolina, University of Alabama, Auburn University, North Carolina State University, University of Tennessee, and Auburn University (Fall Invitational Runner-Up).